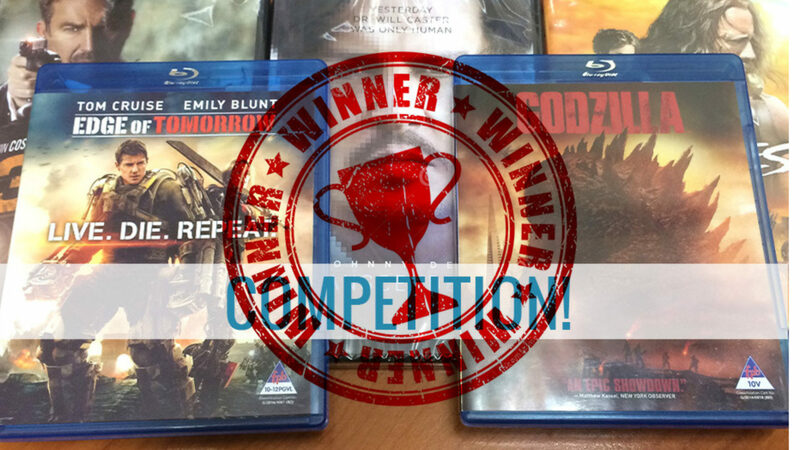 The Trans-Edge-Herc-Zilla-3 Bundle Has A Winner! Our first bundle giveaway competition has come to a close and we are happy and thankful to have had some really great and also funny entries in the comments. So with gout-fervour-and-glue, let’s get to the part where we announce the winner! Just a reminder that the winner is picked at random using Random.org, with additional entries given to anyone who also retweeted or shared the posts on Facebook and Twitter. 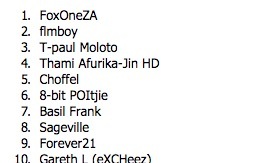 Here’s a screengrab from the list! The Blu-Ray/DVD Bundle is all yours! Please contact me directly at nick@pennyworthreviews.com with your full name, address and contact details so you can get your goodies! Thanks to all that entered and we hope that we can keep organising and getting some great prizes out to everyone. Happy Friday and to all we wish a good weekend of gaming and movies!